Estimates are based on the specific work required for each service. The Hutto tx Plumber form Fast Plumbing will discuss this with you at the time of your appointment. After the price is set of customers find the pre-defined work description fits their needs, with no change in the estimate. 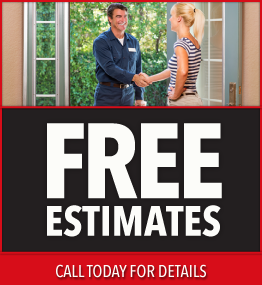 Plumbing Repair, Drain Cleaning, , Faucet Repair, Garbage Disposal Install, Garbage Disposal Maintenance, Water Leak Detection & Repair, Sewer Line Repair, Sump Pump Installation & Repair, Tankless Water Heater Install & Maintenance, Toilet Replacement, Toilet Repair, Water Heater Replacement, Water Heater Repair, Water Softener Install & Maintenance. The toilet is one of the most used plumbing fixtures in your home. It goes through a lot on any given day and can get worn out from regular use. It can leak, overflow, or it won’t stop running. You need it to work properly and you certainly don’t want it to overflow so you should call Fast Plumbing for service. Water heater we check for water leaks, either at plumbing pipes or, coming from the tank itself. On the water heater gas, we check the condition of any flex hose and fittings, including testing for gas leaks. and make sure no flammable materials are near the area of combustion. We will test the temperature and pressure relief valve to make sure it opens and closes freely. listen for unusual sounds (especially hammering or crackling) that might indicate a more serious water heater problem. 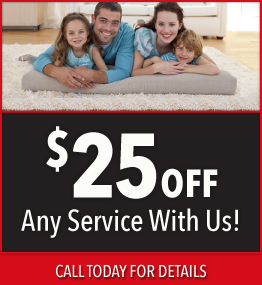 At Fast Plumbing, we want to help you with an affordable drain cleaning for your clogged drain. Most of the homes or commercial business, at some point debris in there drain lines, sink drains, shower drain, and in your main sewer line that result in slow drains or overflowing drains. If your plunger won’t work. Call Fast Plumbing to use an auger or a Hydro-Jet when clogs just won’t drain. 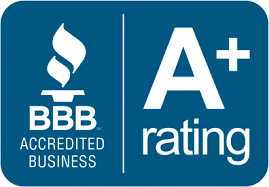 We offer residential and commercial services as a locally owned and operated business. Schedule an appointment or request a free estimate with one of our plumbers in Hutto, Call Fast Plumbing today!